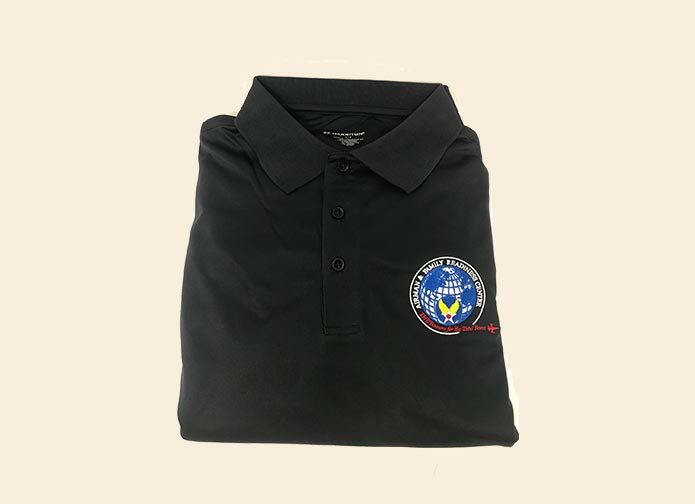 It is a good idea for you to get logo embroidery on your uniform, scrub or lab coat if you are working in the health care sector. 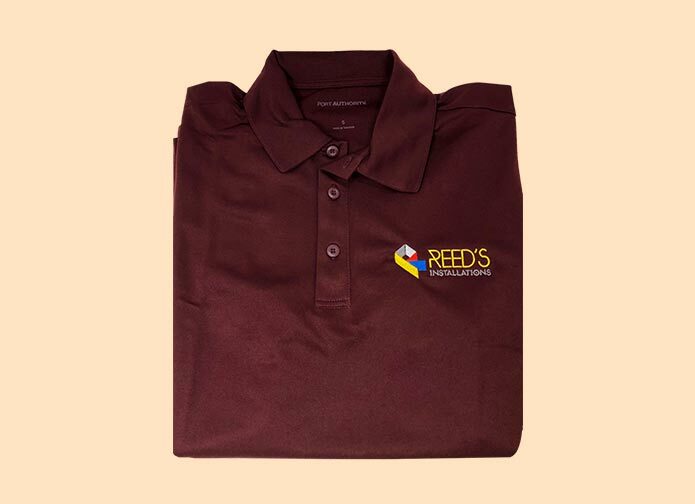 This makes it easier for the other staff and patients to know your name and designation and address you correctly and call you for relevant tasks only. 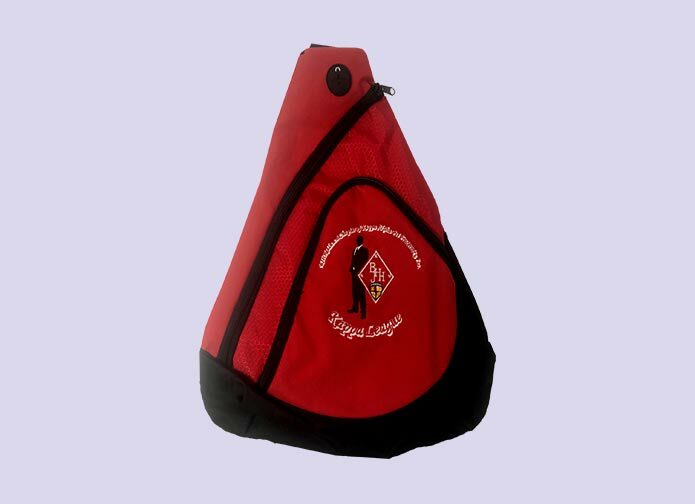 ApparelnBags.com showcases a wide range of uniforms for professionals working in the health care sector that you can select from. 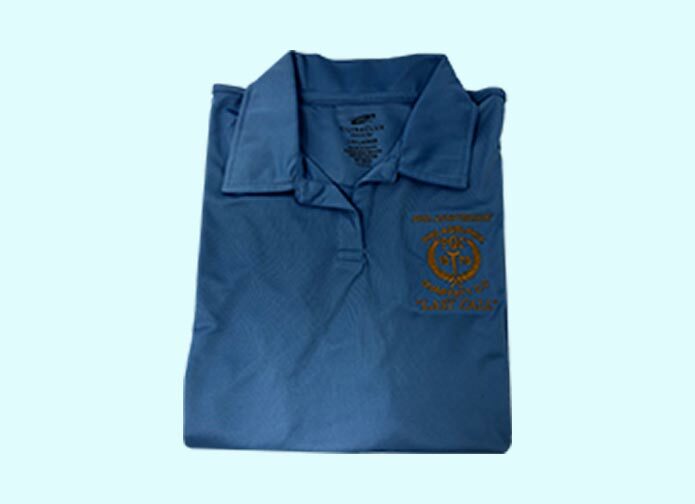 We also give you the option to get superior quality, customized logo embroidery on your scrubs, lab coats, smocks, vests, etc. 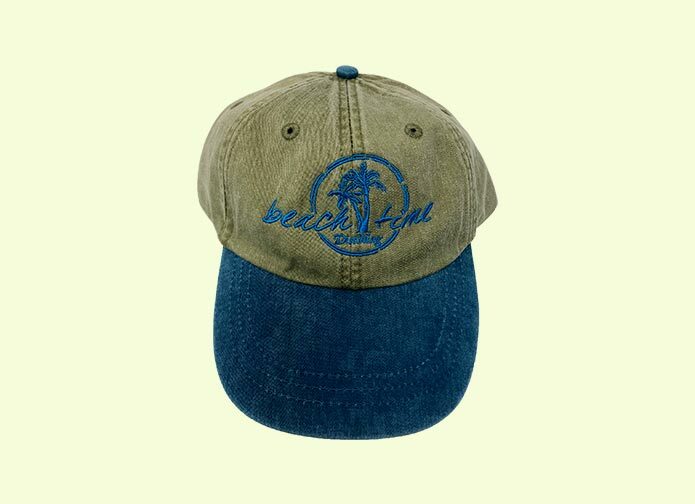 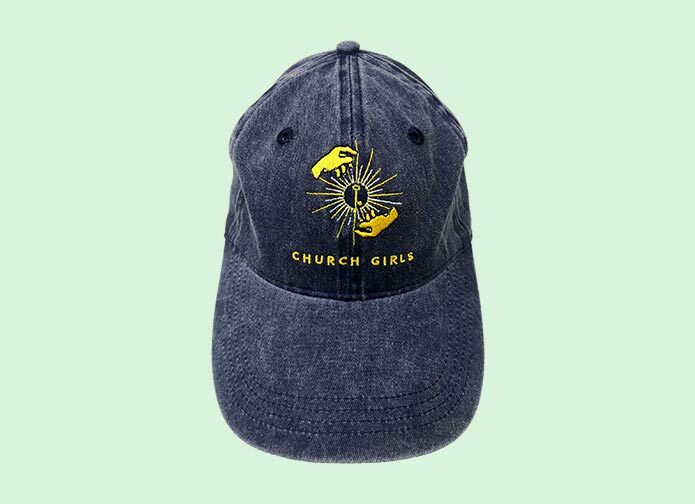 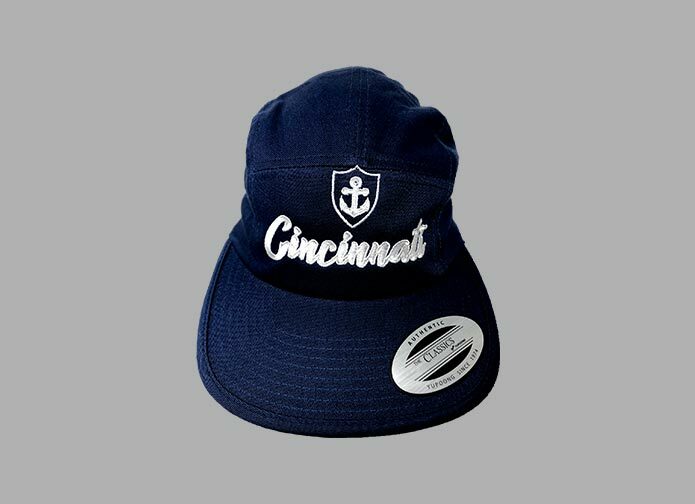 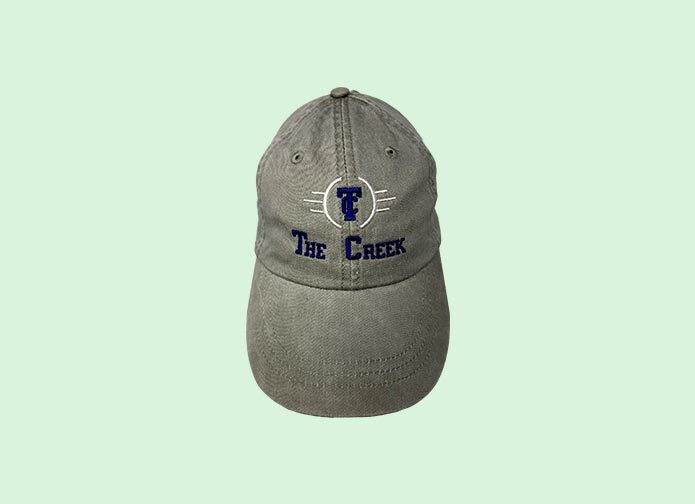 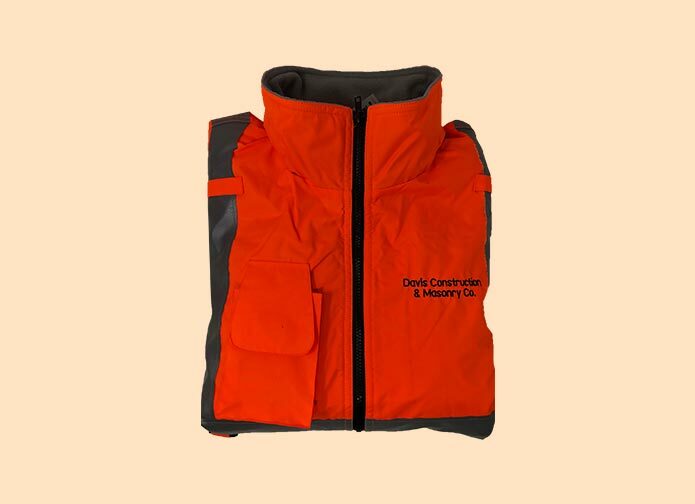 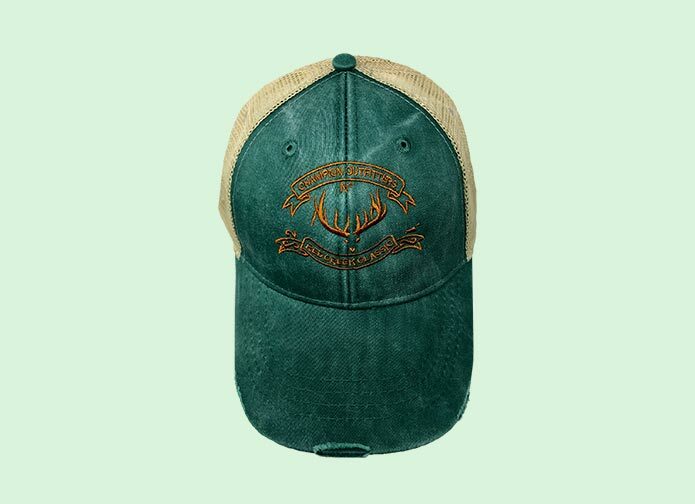 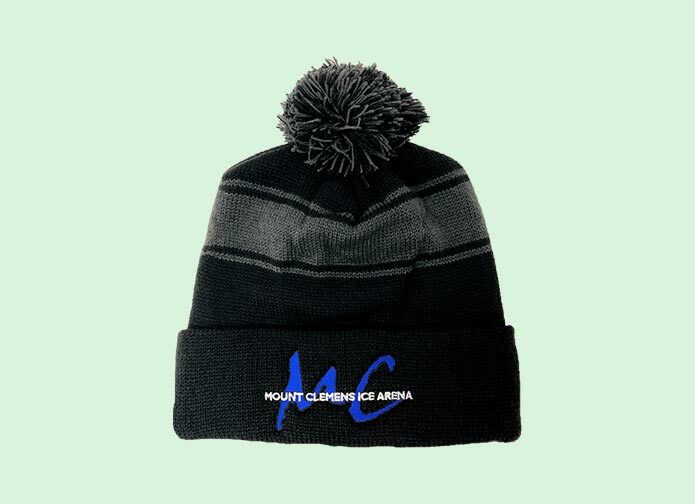 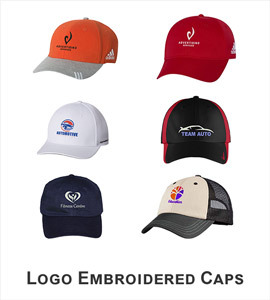 with help from our highly-skilled logo embroidery specialists at every step of the process. 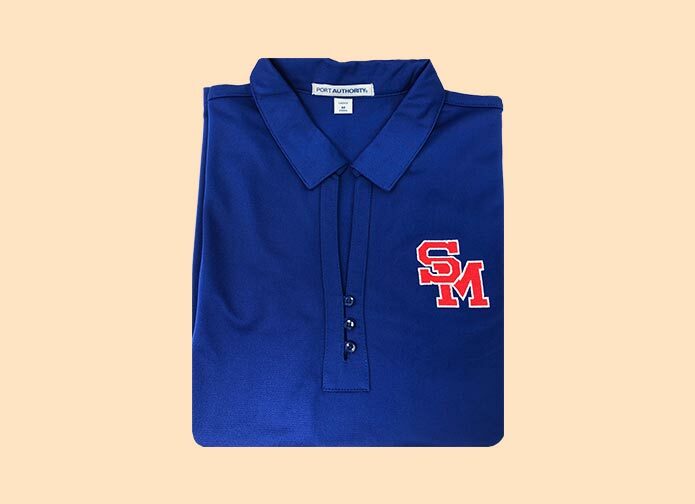 We work hard to provide you with precise tailor-made premium quality embroidery services for your particular institute. 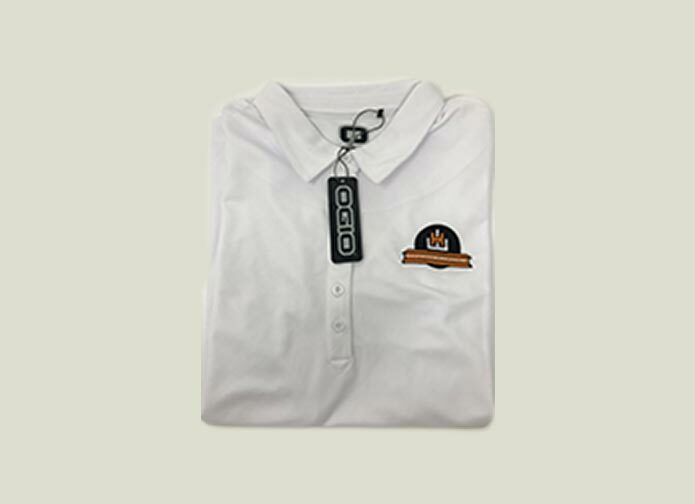 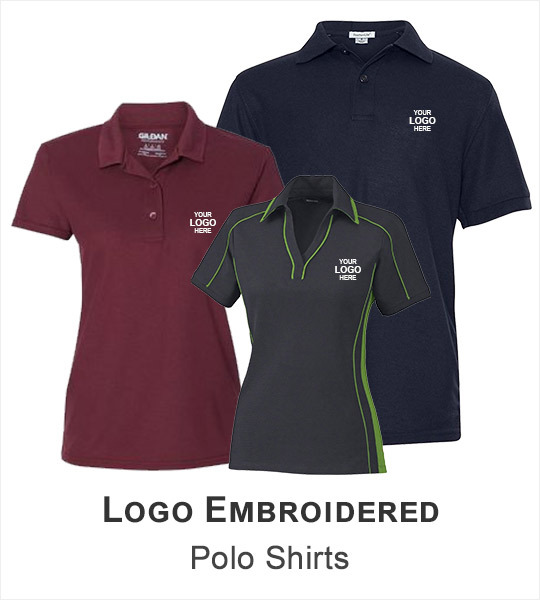 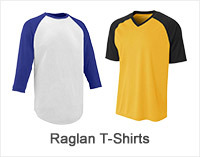 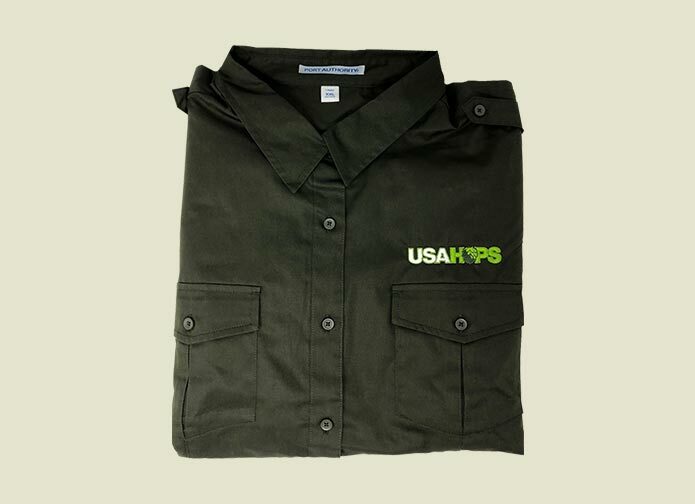 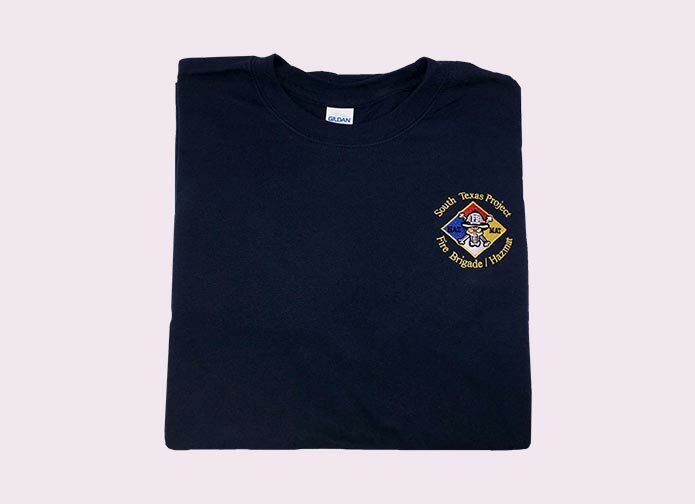 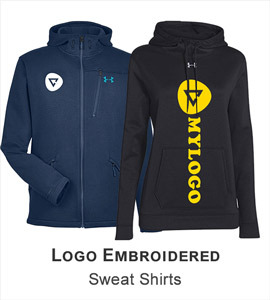 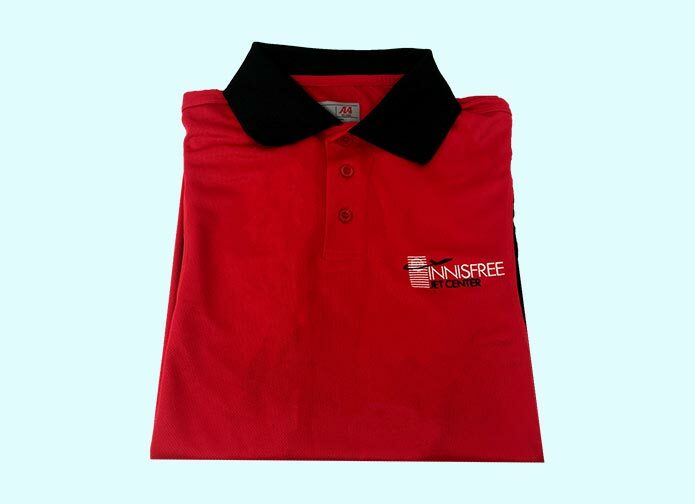 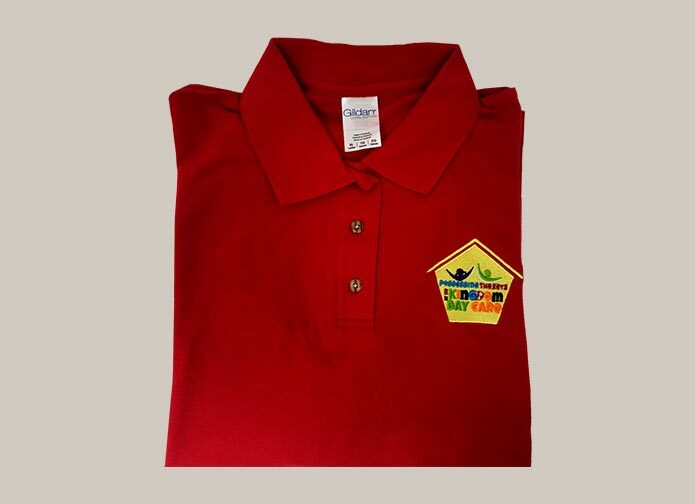 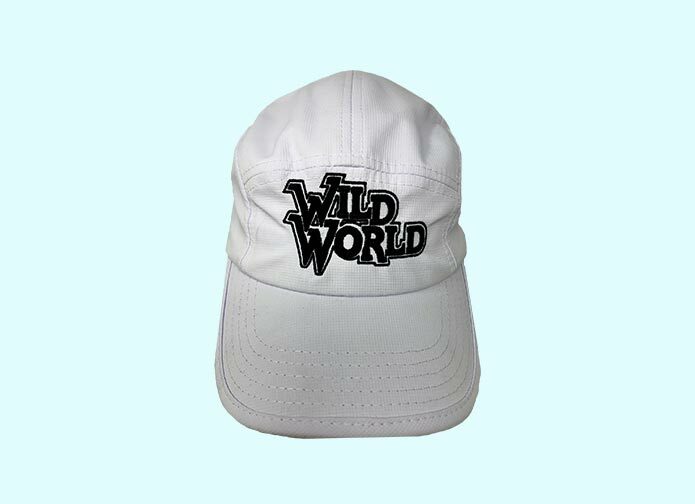 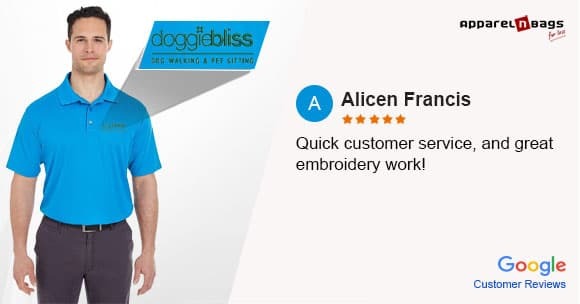 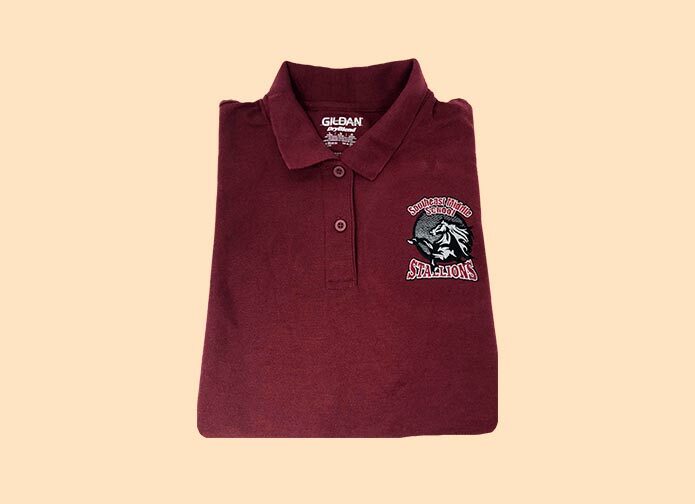 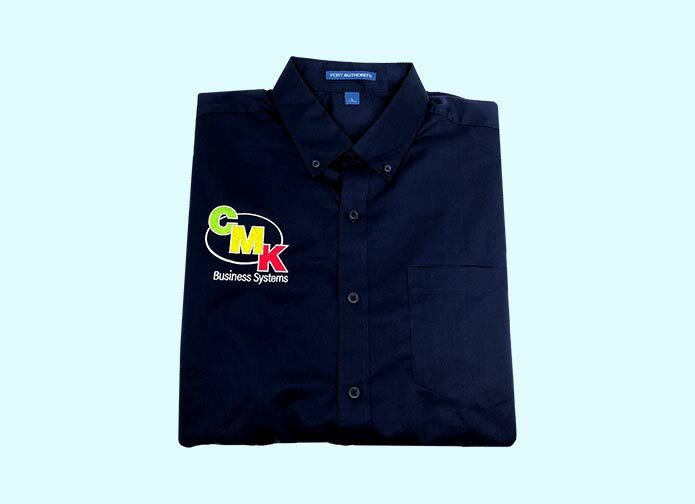 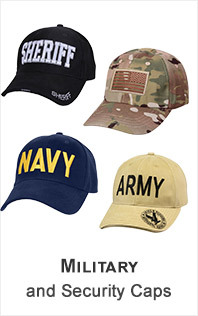 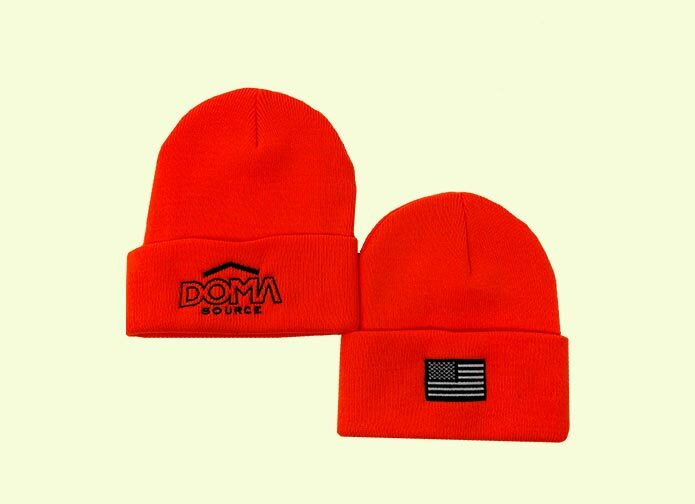 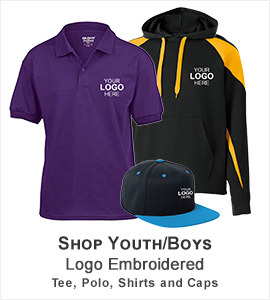 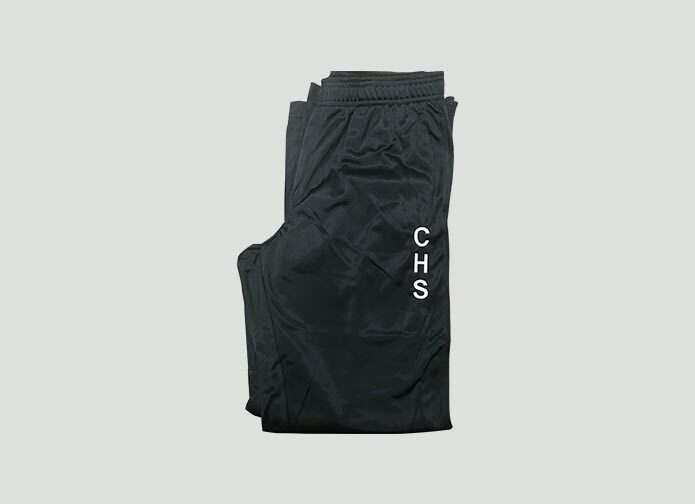 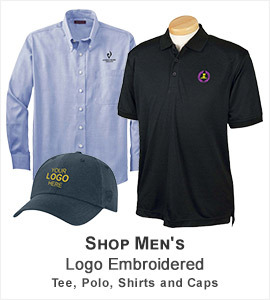 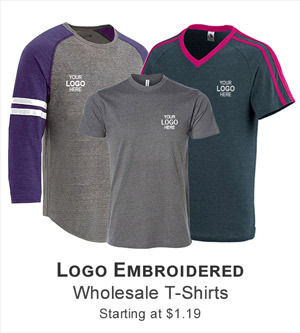 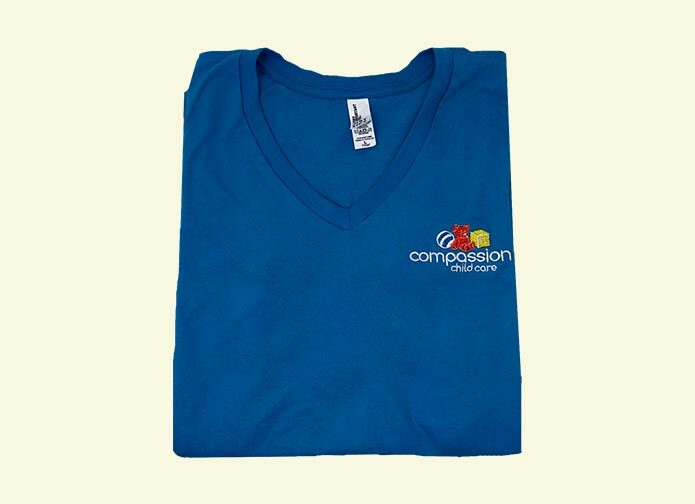 Logo embroidered uniforms also help build your business brand awareness and identity. Enhance the self-image and productivity of your staff with logo-embroidered scrubs, lab coats and trousers from ApparelnBags.com and add the healing touch to their apparel. 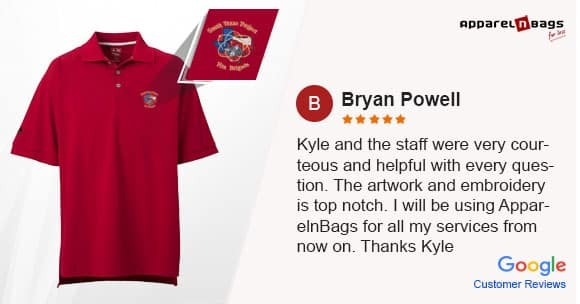 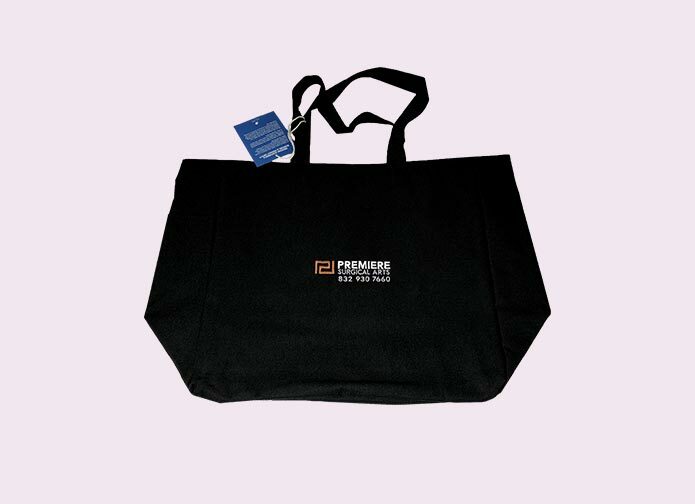 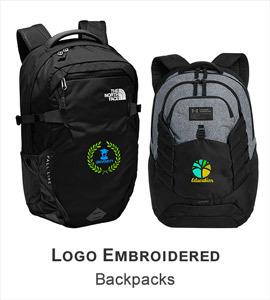 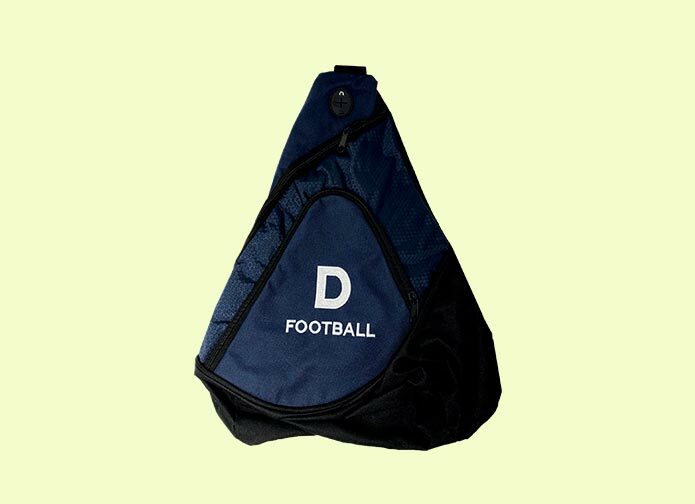 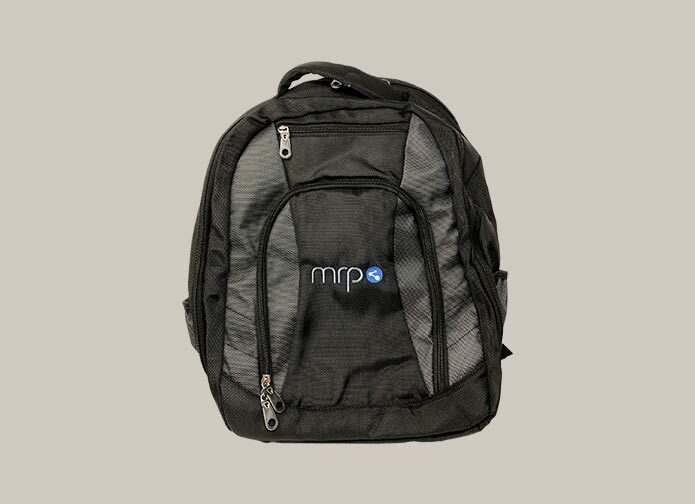 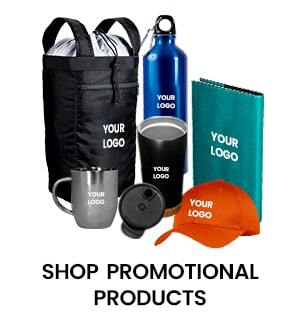 ApparelnBags.com can provide embroidery solutions for all your promotional campaigns whether they are awareness campaign or fund raisers. 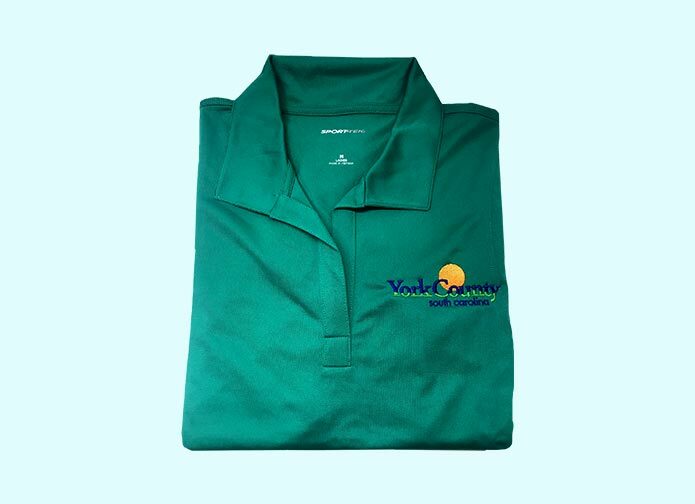 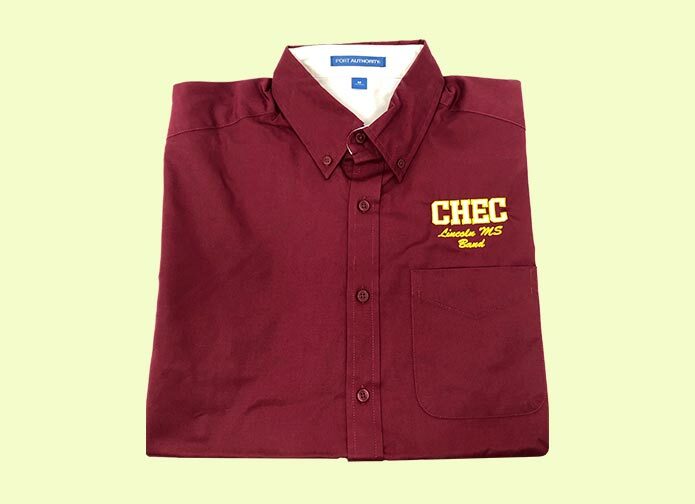 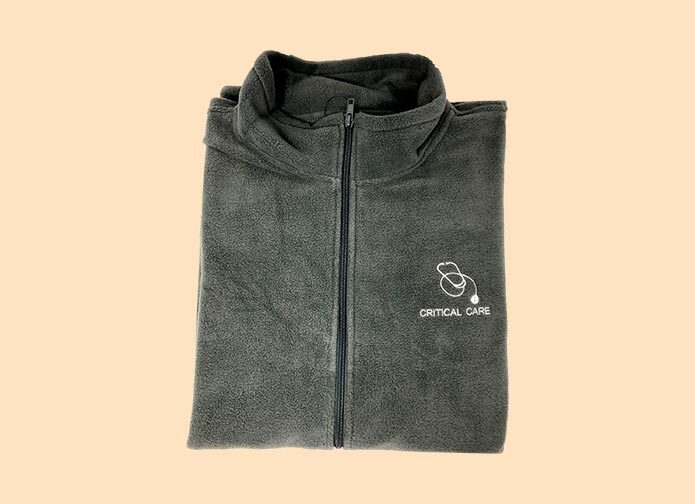 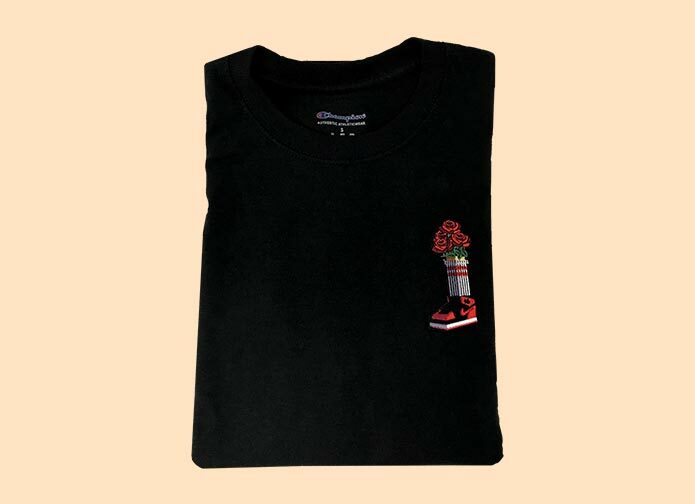 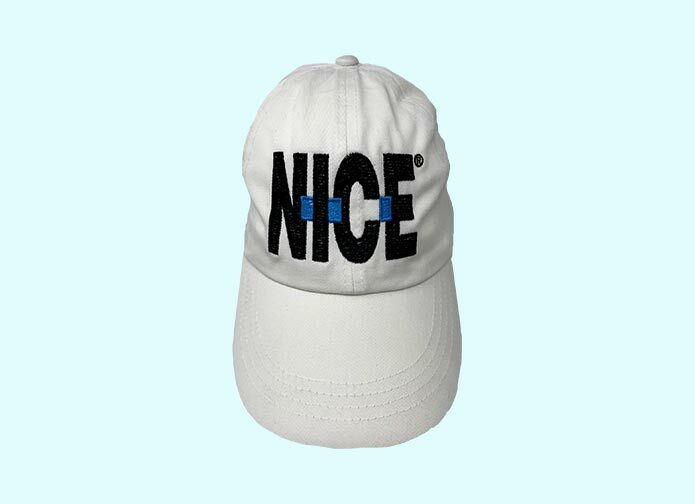 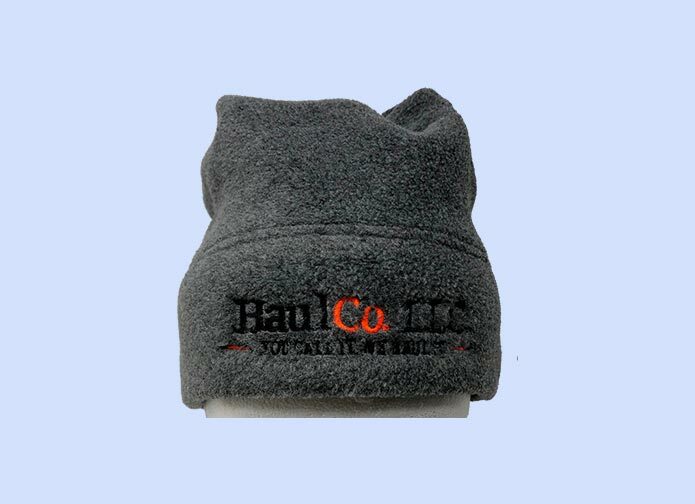 Custom embroidery clothing has been very successful promotional tool for health care industry as most of the big hospitals nationwide use this to achieve success. 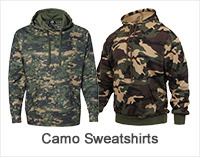 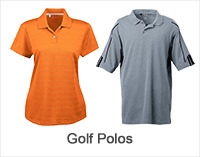 Our wide range of apparel can help you choose the best clothing that suits your occasion. 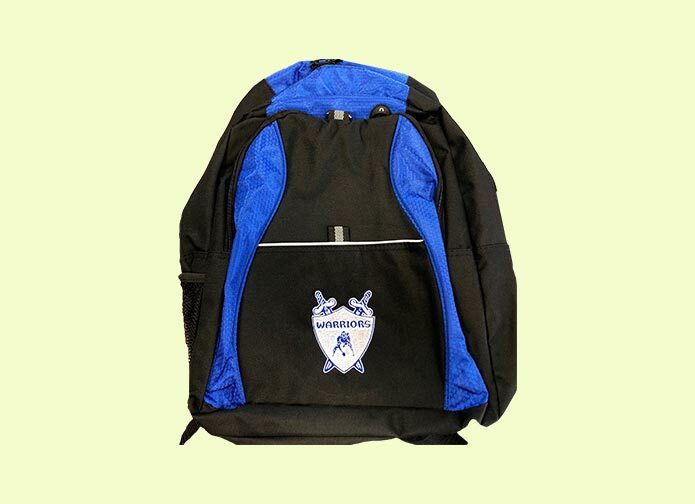 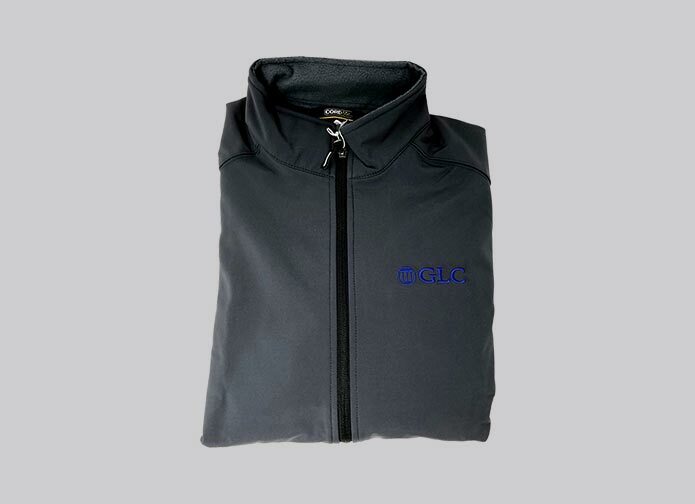 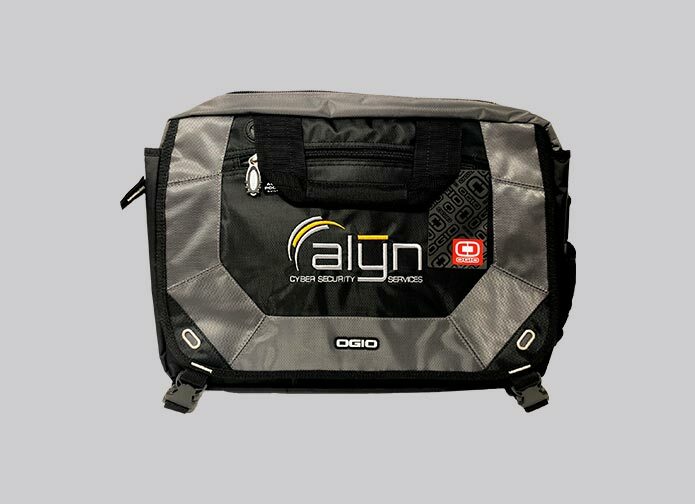 ApparelnBags.com offers wide range of custom apparel that can be used as gifts for your patients at checkout. 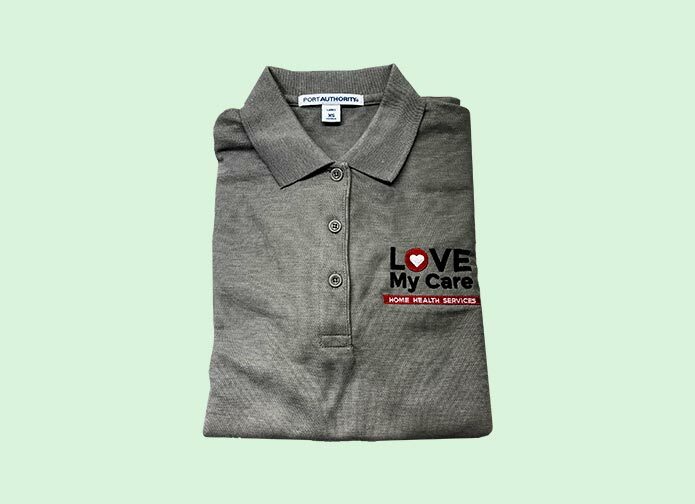 This will remind your patients of the love and care you provide to them during their visit at your hospital or clinic. 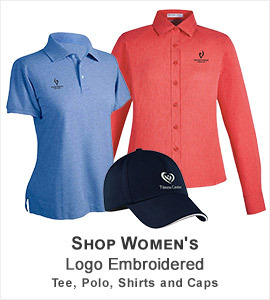 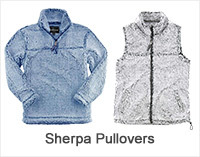 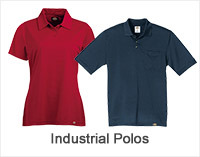 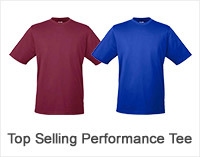 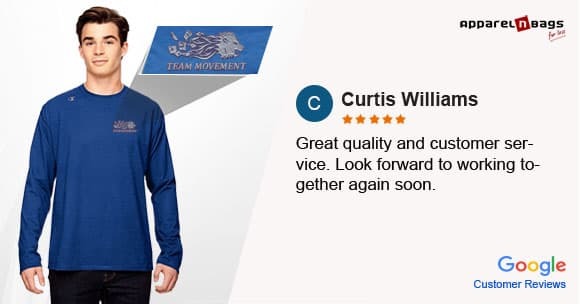 Our industry consultants will help you choose the right apparel based on your specific needs. 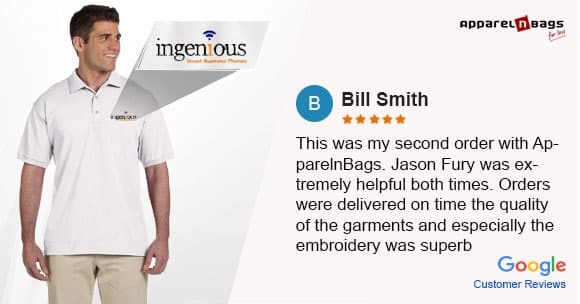 Try us on your next project and you will never look anywhere else after. 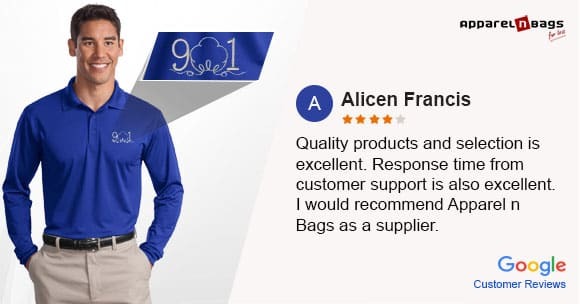 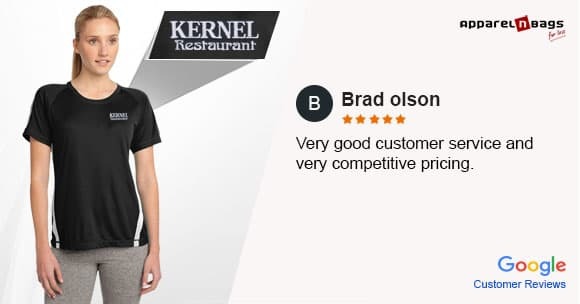 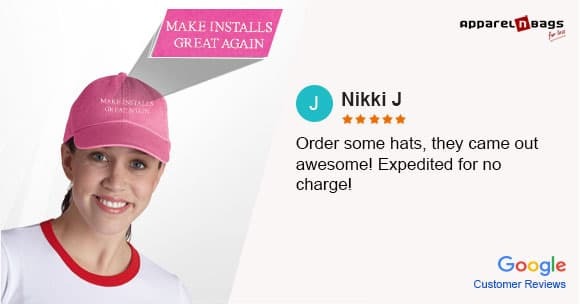 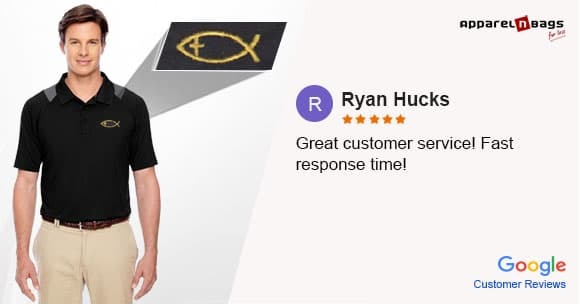 We are confident that our excellent customer service and quality of product will satisfy you.